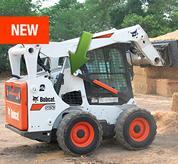 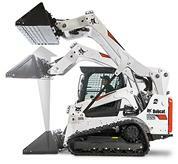 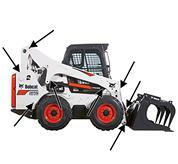 Or up to $5,000 USD* in rebates for compact track loaders. 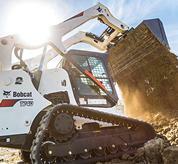 BUILT STRONG TO LAST LONG. 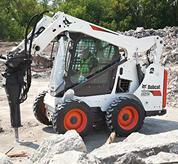 Defy tough terrain with the 5-Link torsion suspension undercarriage. 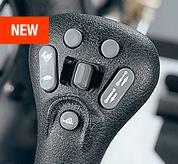 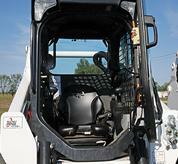 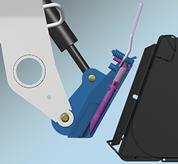 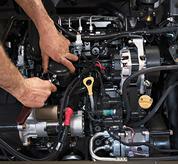 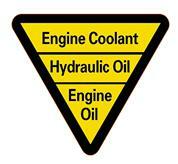 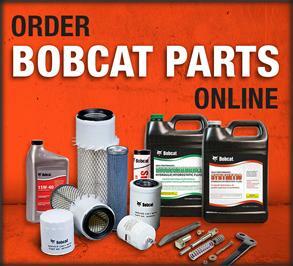 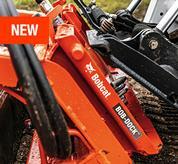 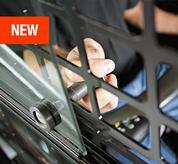 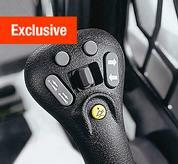 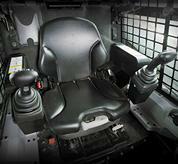 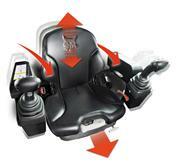 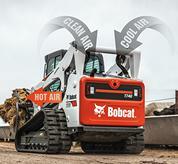 CHANGE OUT MOST HYDRAULIC ATTACHMENTS WITHOUT LEAVING YOUR CAB. 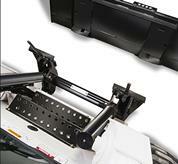 Introducing the Bob-Dock attachment mounting system. 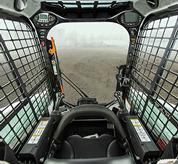 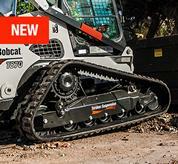 Bobcat compact track loaders have built a reputation as the industry’s most powerful, comfortable, and versatile compact track loaders. 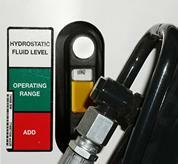 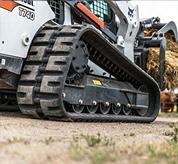 When it comes to pushing force, flotation and ground disturbance, other brands can’t measure up. 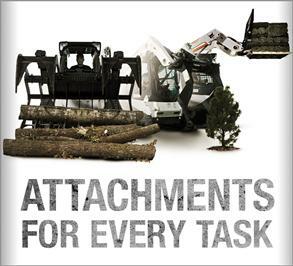 Even in soft, sandy, wet or muddy conditions, you’ll be able to push through and get the job done. 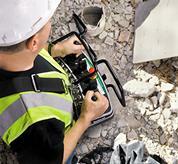 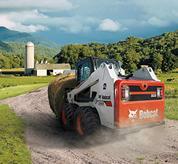 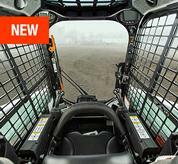 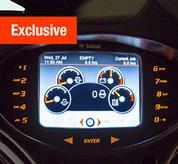 A commanding lineup of models offers machine sizes for any task. 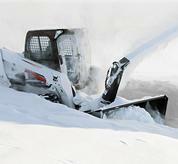 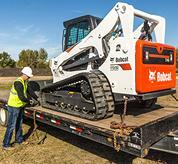 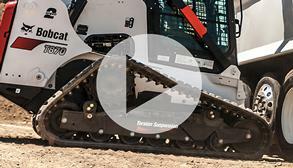 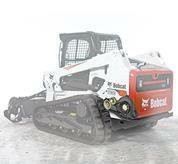 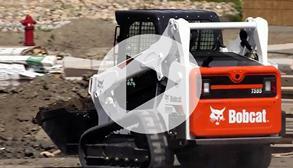 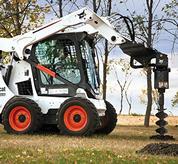 Find the perfect compact track loader for your application. 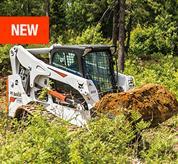 Compare specs and top features between models to see which best fits your needs. 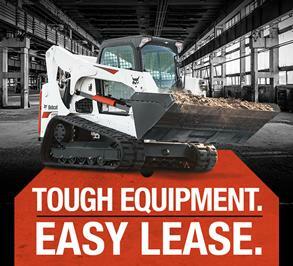 With the M2-Series, the industry’s best loaders got even better. 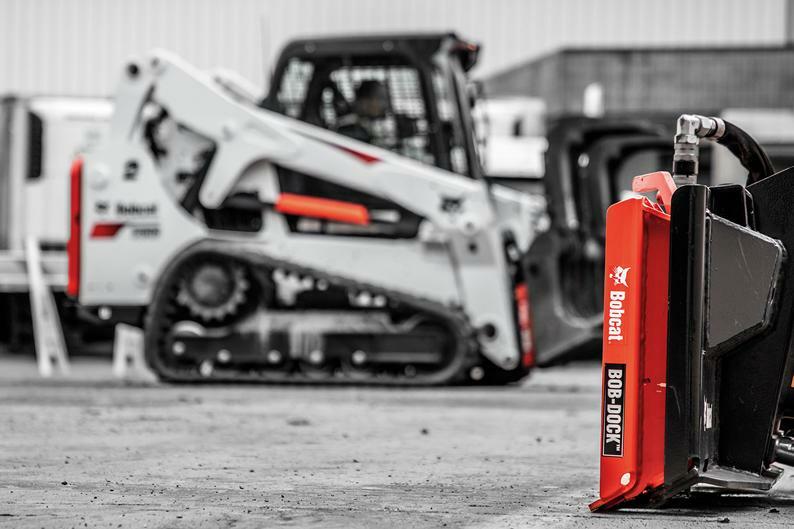 Everywhere you look, you’ll see improvements. 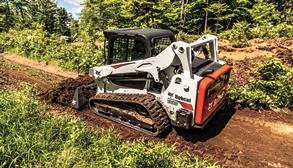 Engineered for long-lasting durability and premium comfort, the 5-Link torsion suspension undercarriage is the industry’s most advanced undercarriage system.